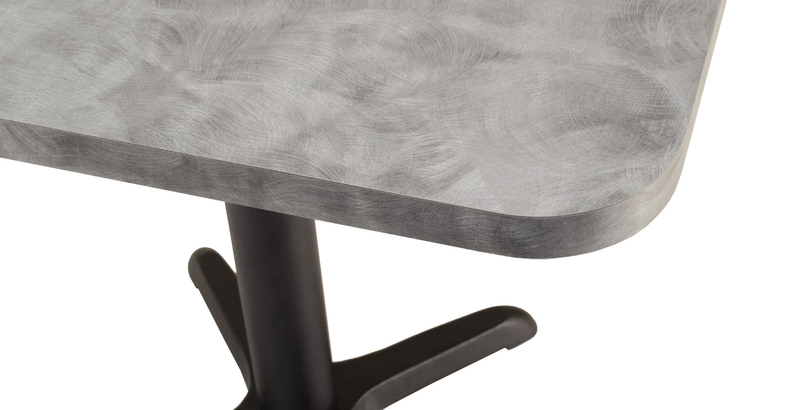 Get the look you want at a price you will love! 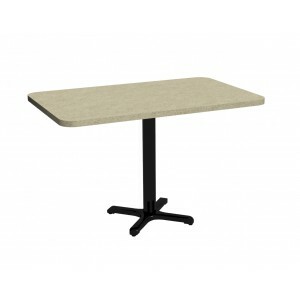 Self Edge Tables feature matching laminate on the top and edge. 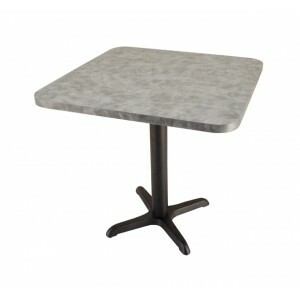 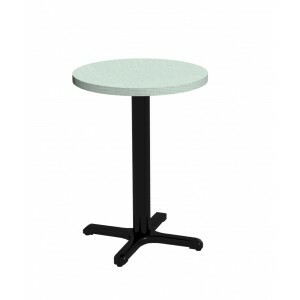 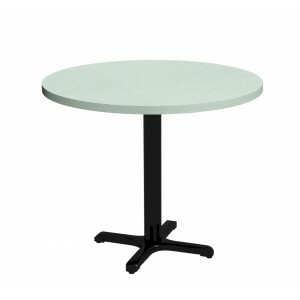 Whether you want a wood, metal or stone looking table; Self Edge table tops are perfect for the job.